To properly choose birthstones for a person born under the sign of Pisces, one should know his or her date of birth.The first decade (February 21 – March 1) gives the world romantics and dreamers, prone to changes. In the attempt to protect them Saturn has to make them somewhat detached from real life with all its troubles. Those born in this decade opt for magically strong mascots such as tiger’s eye, bloody jasper, moonstone, aventurine, amethyst and carnelian.The second decade lasting from March 2 to 11 is the major source of extremely honest and frank representatives of the sign. Being patronized by Jupiter, they’re quite sensitive to fame and recognition of their merits. To achieve all of this they definitely require a powerful support. For instance, they count on such stones as Rutile quartz, heliotrope, opal, coral and pearl.Those born in the third decade (March 12th – 20th) are solely subject to Mars. They’re cheerful, sociable and fretful. They are eager to have a lot in their life, but they try to get all of this by themselves. The birthstones for this decade include sapphire, tourmaline, diamond, alexandrine, beryl, aquamarine and emerald. Talismans suitable for the sign should be a reliable source of energy and strength. A worthy candidate is opal. It gives happiness in family life and love affairs. Representatives of the sign are pure idealists and dreamers, who never expect dirty deeds from anyone. 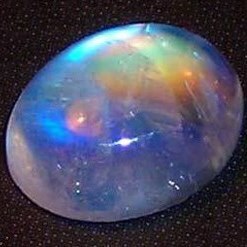 Opal ensures decent protection against envy and detraction. Apart from that, the stone increases both physical and mental endurance and enhances vitality. With this stone, you’ll drastically increase your intellectual potential. People born under this sign are suspicious and vacillating. Making responsible decisions is quite difficult for them. They will continue doubting even after their final verdict. A mascot with coral will give them confidence. 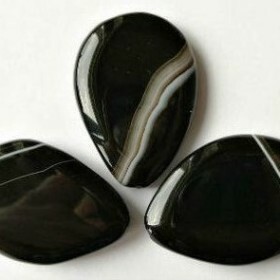 The stone will help its owner to screw up enough courage in difficult situations. It also enhances intuition and improves logical thinking. Pisces people are often nervous on the slightest occasions and in tense moments give way to panic. Jewelry with moonstone will soothe them and ensure sufficient psychological comfort. The gemstone will give good mood, relive stress and generate sweet dreams. Representatives of the sign often protect others, while staying defenseless. That’s why they can’t do without jet. This joss stone will protect them from the evil eye, envy as well as ill-wishers. 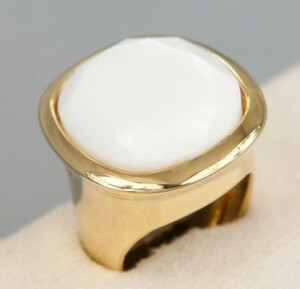 Jewelry and mascots with this stone will increase the owner’s resistance and help to handle difficulties. The wearer of this stuff will become more cautious and wiser. When choosing a birthstone for a Pisces woman one should pay attention to cacholong. This stone is rare and powerful and it ideally fits any woman born under this sign, regardless of her age and marital status. 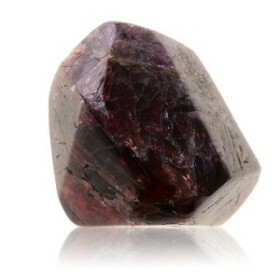 The gem is capable of attracting happiness and love. Unmarried girls will be more successful in love affairs with this stone. Pregnant women will derive huge benefits from wearing agate of pearl color. Pisces women always doubt concerning the sincerity of their loved ones – jewelry with cacholong will make them more trustful in this regard. Being plunged in their household duties, Pisces women often forget about their femininity and the necessity to be attractive. With moonstone a Pisces woman will change herself for the better. She’ll become attractive for men and reveal the sensual side of her. Moonstone, presented by a loved one will act as a love mascot – it will keep relationships. Jewelry with this gem will be good for health and female beauty. That will serve as an indicator of the general state of her organism. Pisces women are often restrained when it comes to expressing their feelings. They often lack courage because they’re afraid of being misunderstood and rejected. 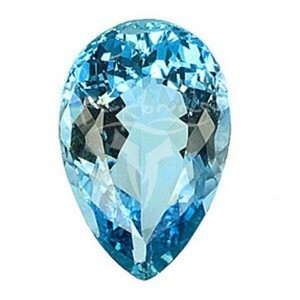 Aquamarine will give them courage and looseness. It will also ensure spiritual harmony and peace. With this stuff they’ll have enough energy to reach their goals. It’s not easy for Pisces men to achieve success and failures on their way hurt them too much. That’s why they require a talisman of pearls. 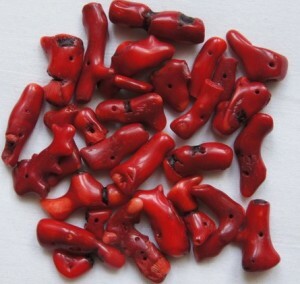 It will bring good luck in business, attract financial prosperity and self-confidence. Businessmen and anyone engaged in intellectual work can’t do without this mascot. 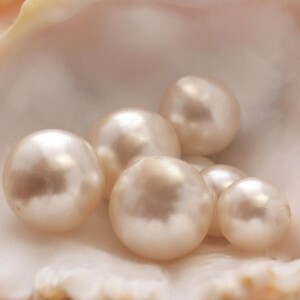 Pisces men are altruists by nature, respectively pearls will teach them to value themselves first and care not only about others. Pisces men often have a limited inner world and it’s quite difficult for them to find a common language with other people, especially women. They require a mascot with aquamarine for their spiritual development. 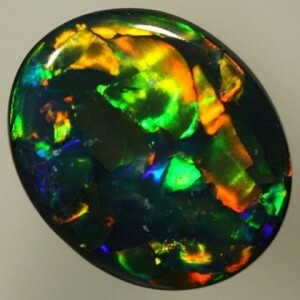 The gem greatly enhances intuition and reveals the owner’s consciousness for new knowledge. With this gem, you’ll defeat all schemers and never become soulless. Pisces men need help from outside to believe in themselves and a amulet with amethyst will suffice. It will restore the organism as well as its energetic levels. The mascot ensures personal development, gives self-confidence and teaches how to act efficiently. 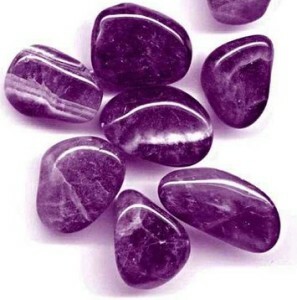 You’ll properly understand the world and yourself with amethyst. Some gems may be harmful. First, they’re Virgo’s stones, including lazurite, jasper, onyx, sardonyx, obsidian, yellow topaz and olivine. Those born under this sign should stay away from strong gems, which could change the nature of Pisces. It’s not recommended to wear dark colored or deep red stoned as they can provoke depression. Jade can harm weak signs and this particularly applies to Pisces. The given gem can easily turn a hard-working person into a fanatical workaholic. It also brings loneliness and spoils relationships with people. It makes the owner suffer a lot, while the sign by nature is already too much prone to blows of fate. With jade jewelry you’ll give up at the slightest failure. 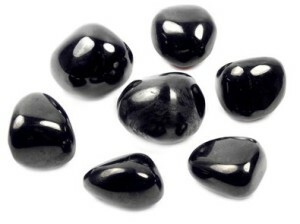 Hematite isn’t recommended too. It’s more powerful than the owner, so it can absorb his or her energy. 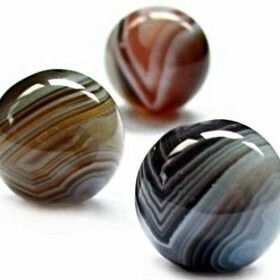 As for bloodstone, it impairs health, increases fatigue and enhances melancholy. In family life it provokes conflicts. Moonstone is another enemy for any man born under this sign. The owner would better replace it with opal of mild color. Jewelry for Pisces shouldn’t be heavier than 7 grams. Representatives of the sign should avoid wearing gems of several types at the same time. When choosing coral, large samples need to be avoided.